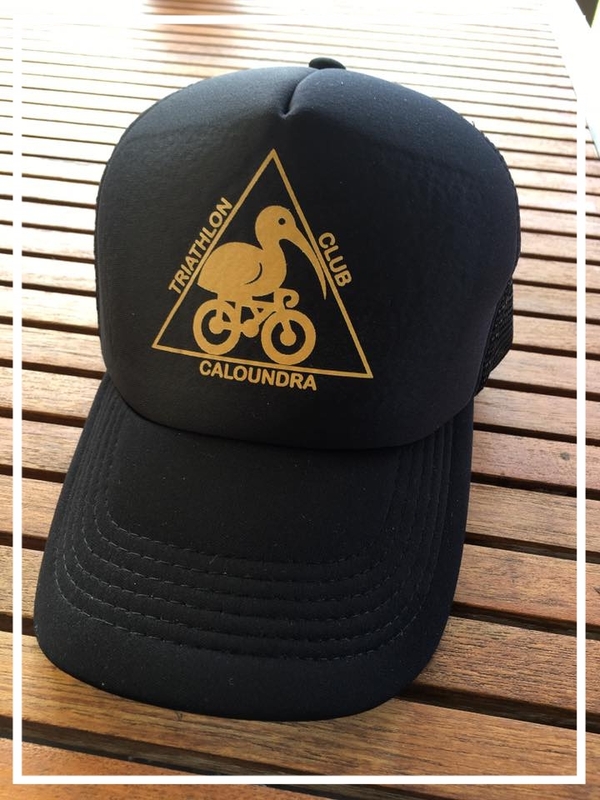 Congratulations to the following recipients of the 2018 Caloundra Triathlon Club awards. Congratulations to the following recipients of the 2017 Caloundra Triathlon Club awards. Congratulations to the following recipients of the 2016 Caloundra Triathlon Club awards.